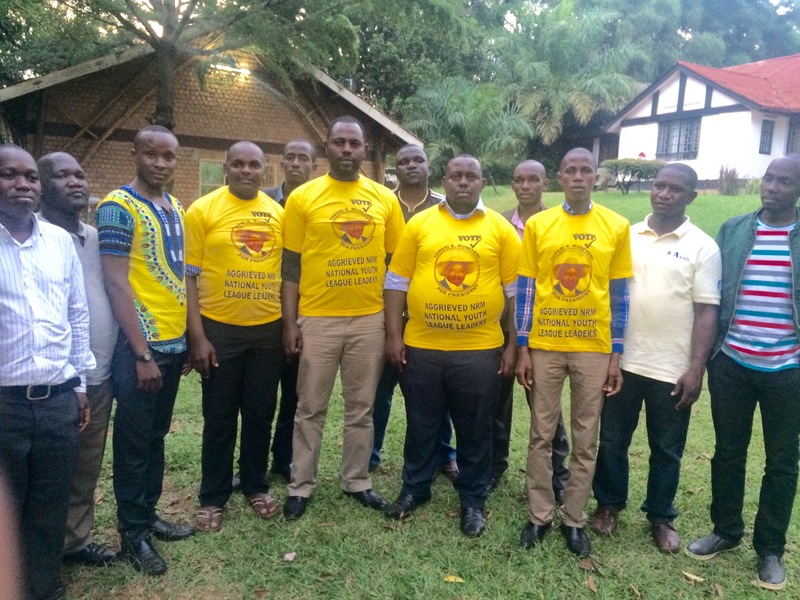 As NRM Youth leaders we have spent a considerable amount of time in the last 5 years selflessly building the party ideology among fellow youth and the Uganda Community at large, mobilizing for its expansion, strengthening and establishment to the day today trends. It’s unfortunate that at the climax of party’s opportunity to put to practice what we have worked so hard to build and campaign for youth participation in NRM processes, the youth where franchised by our own leaders who made the campaigns about money rather than ideology and brilliant ideas therefore made the campaigns about who had more finances. The youth participation in the NRM where supposed to be how the youth will promote the NRM ideology and leadership of the party plus mobilize to even they them selves engage in decision making above all leadership through the youth league. Today doesn’t matter how brilliant you are as a young person or how brilliant your ideas for job & wealth creation or development, women emancipation, governance, etc!! What matters is how much money you can mobilize and now NRM youth win because of how much money they have. Mr Chairperson it doesn’t mean that most of those of us who lost did not have ideas but rather we were out matched cause we didn’t have enough money like those who went through. We have been disempowered from participating meaningfully in the leadership of our party since most of it is all about which family you come from, wealth classification, or how well and dirty politics are you willing to play. Qualification in our party is reason for disqualification, above all there is no room for meaningful participation. Our Chairperson we ask you to lead and re-champion the campaign against the commercializations of leadership in politics and lead the campaign of re-empowering the young people to have a meaningful involvement in issues of national development right from the grassroots approach not top bottom way. Break barriers of Social classifications, bribery above all discrimination in the party that have created a wall protecting minority already in the system (Old an Rich who have made the party a family affair by co-opting their relatives and friends hence no clear competition) shielding us the majority we the Youth out of the Party. Mr Chairman, if this isn’t addressed by rectifying the mistakes starting from the previous elections. The NRM will end up having thin support without vibrancy in membership and patriotism in enabling us secure positions in Government. The party power will seize to exist and we as the wana inchi will resort to the old method of individual merit. It’s my prayer this letter is responded to with deep regard for the Youth.